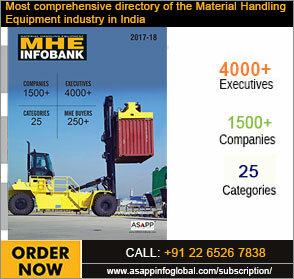 In recent years, MB Crusher has let the experience of the customers themselves help make users aware of the potential of their machines by watching the machines in action in amateur videos, created by the users themselves including the customers own reviews and pictures. 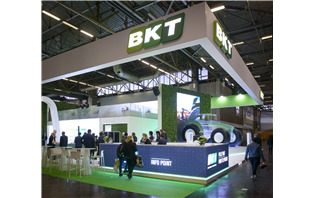 At SIMA 2019, the Paris International Agribusiness Show, BKT exhibited the new size of AGRIMAX FORCE, IF 750/75 R 46, as world preview. 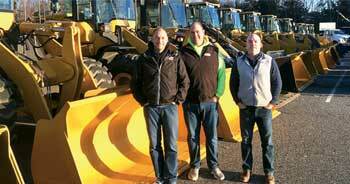 Gleason Johndrow Landscaping and Snow Management chose 12 SDLG wheel loaders for its snow removal needs, noting the value proposition of the machines and SDLG's retail snow program. 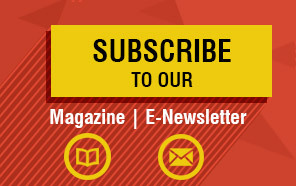 Repurpose It is using new technology to recycle huge quantities of material for re-use in the construction industry. 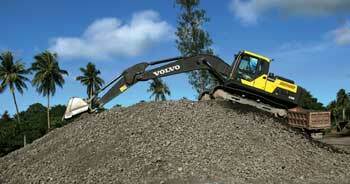 The company has selected five new machines from Volvo Construction Equipment to help with loading and handling duties.